Awesome open concept 4 bedroom 2 1/2 bath two story plan with 9' ceiling through out main Floor. 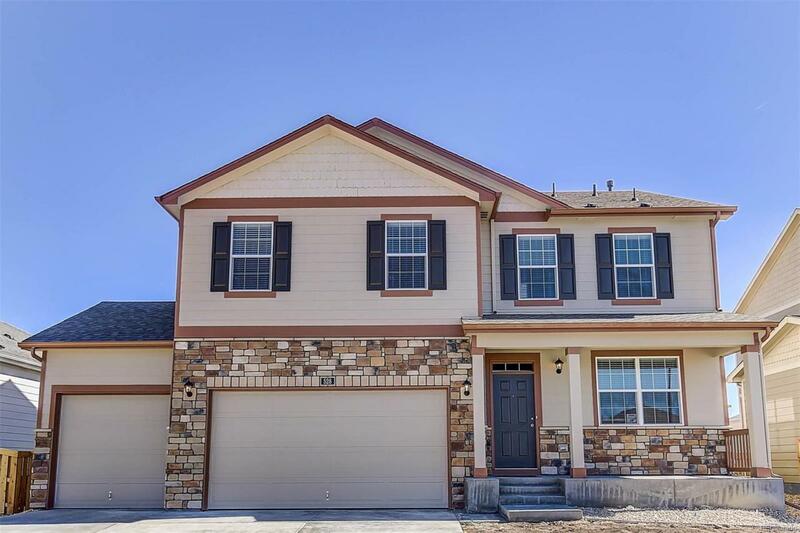 This home comes equipped with a study on the main floor, loft, window coverings, A/C, walk in closet, large kitchen pantry and granite island, white cabinets, an upgraded elevation with a covered front porch, front and back yard landscaping and full fencing. Don't miss out on a great opportunity! Up to $8K towards closing costs w/ preferred lender.